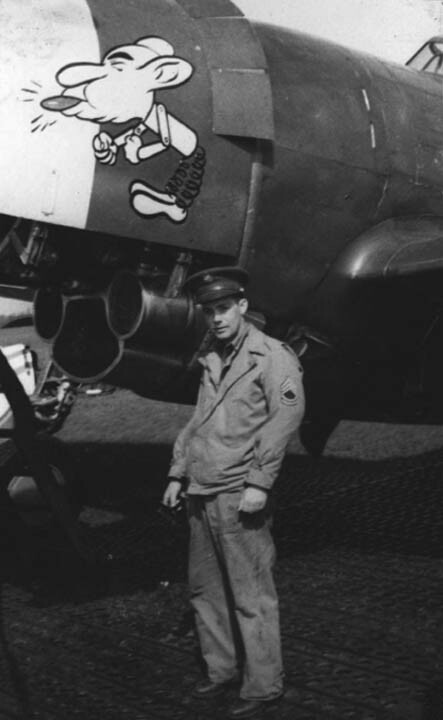 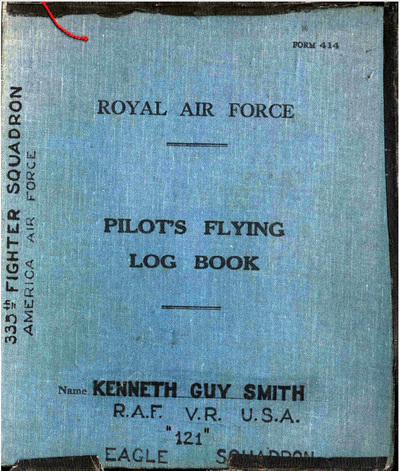 Kenneth G. Smith was a five victory ace who flew with 121 Eagle Squadron and the 4th Fighter Group's 335 Squadron from September 1942 until March 1944 when he went down over occupied France and was made a POW. 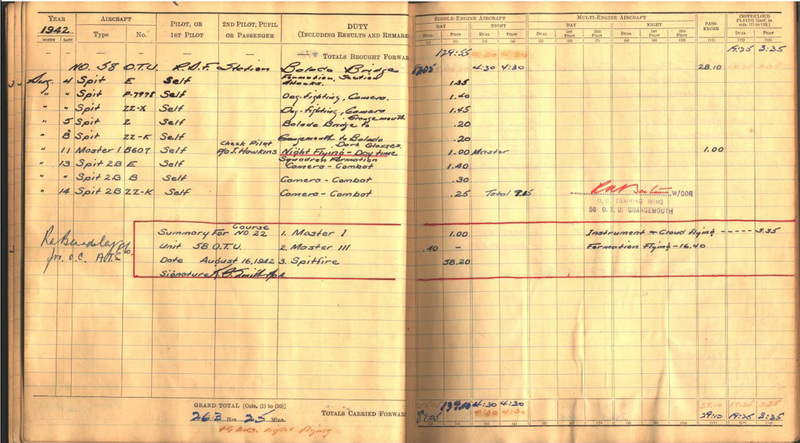 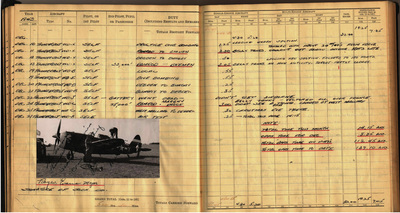 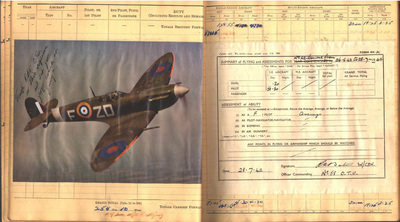 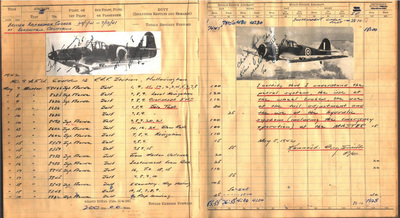 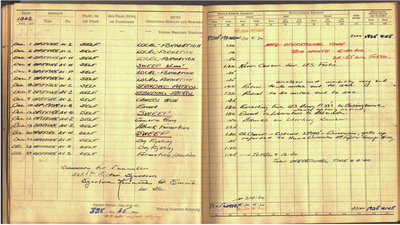 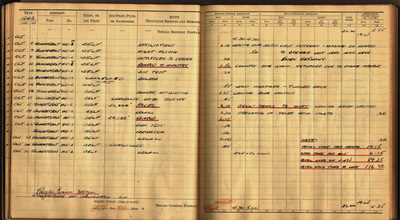 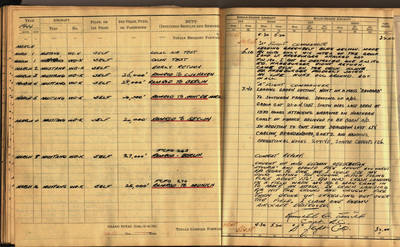 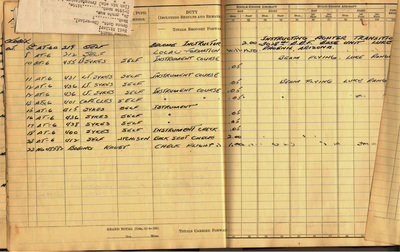 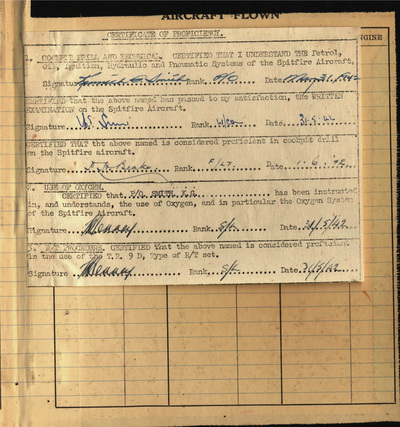 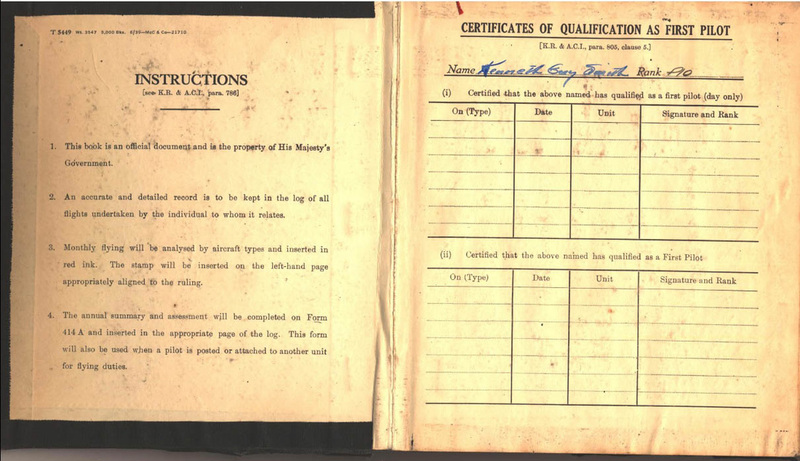 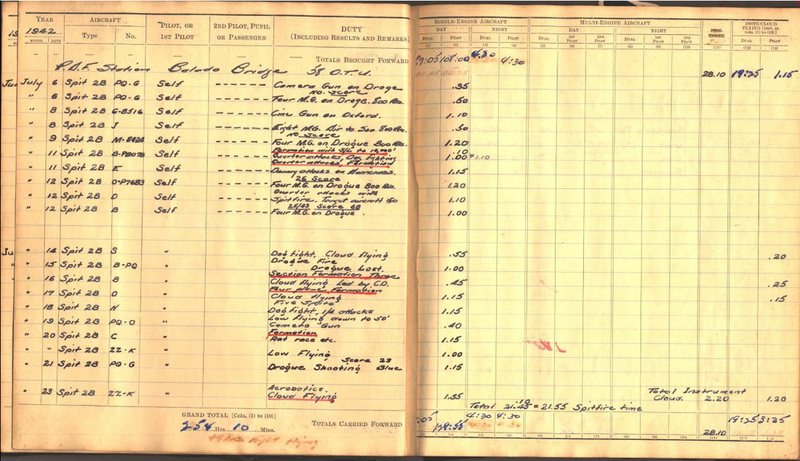 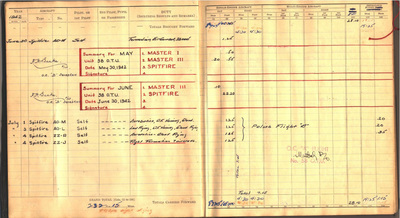 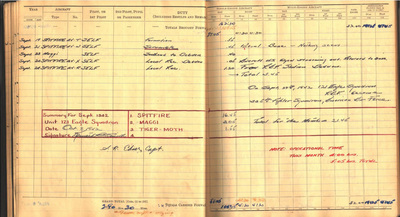 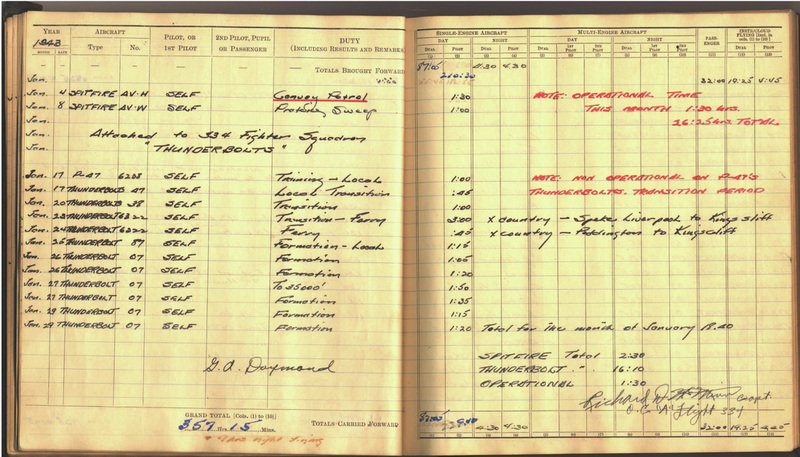 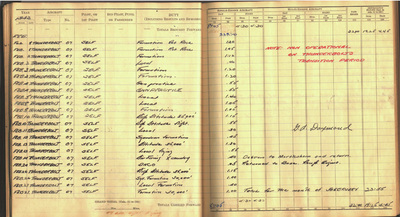 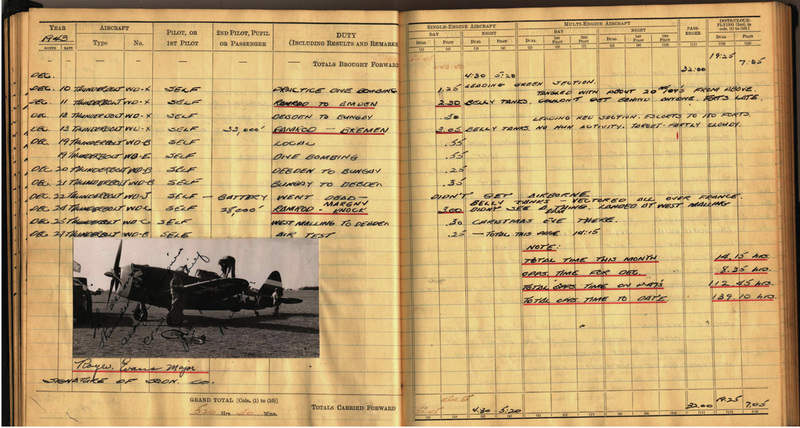 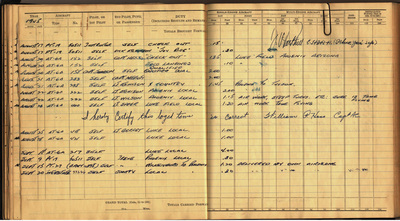 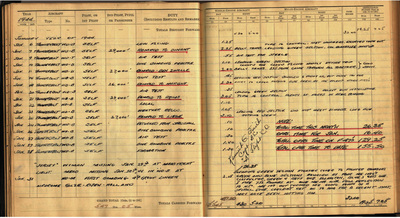 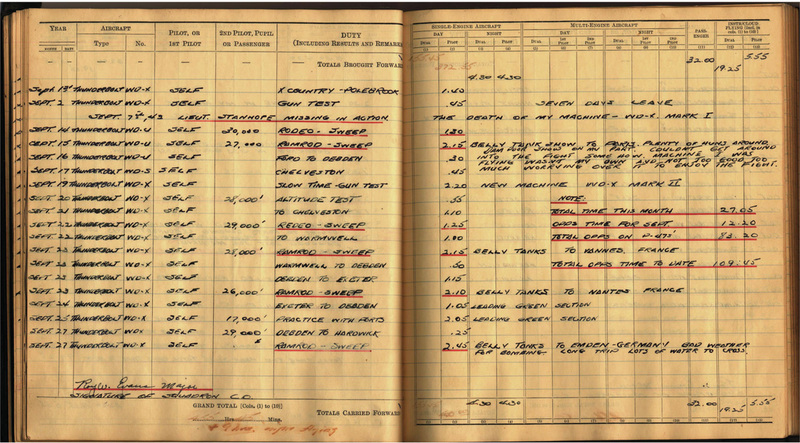 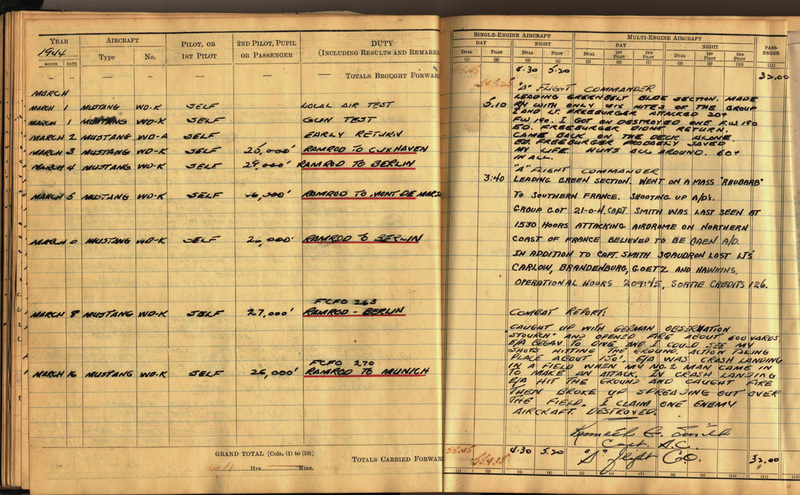 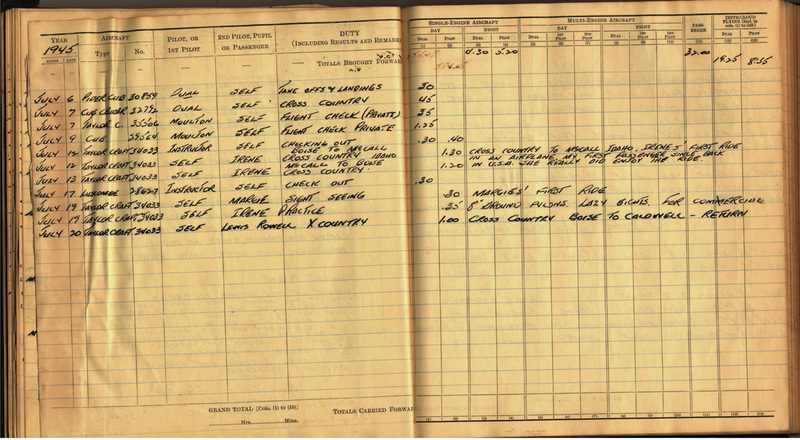 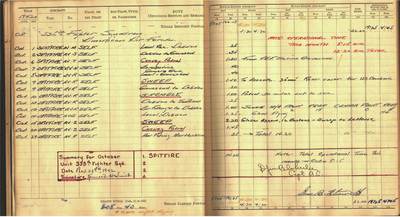 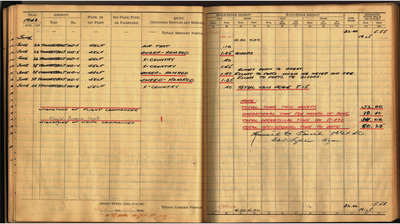 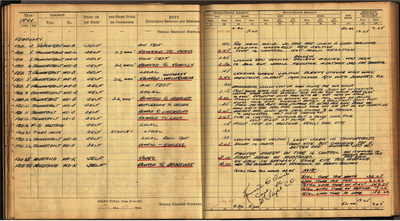 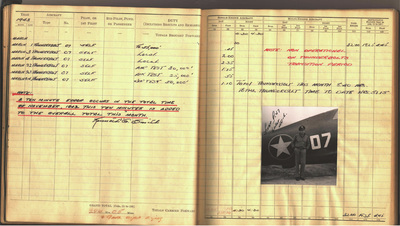 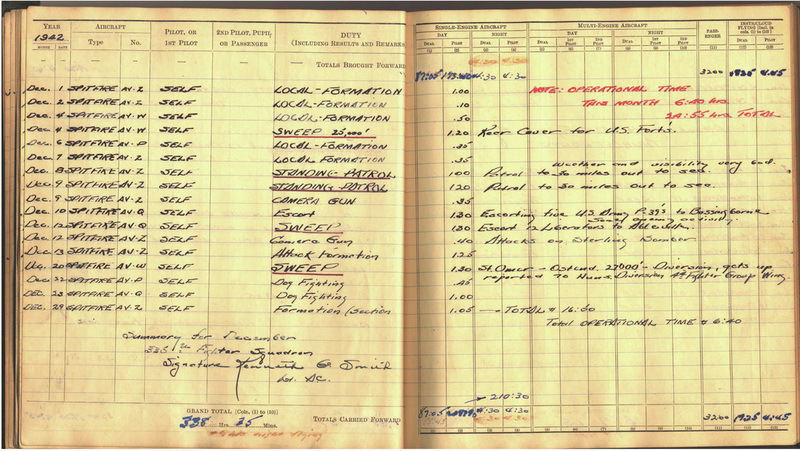 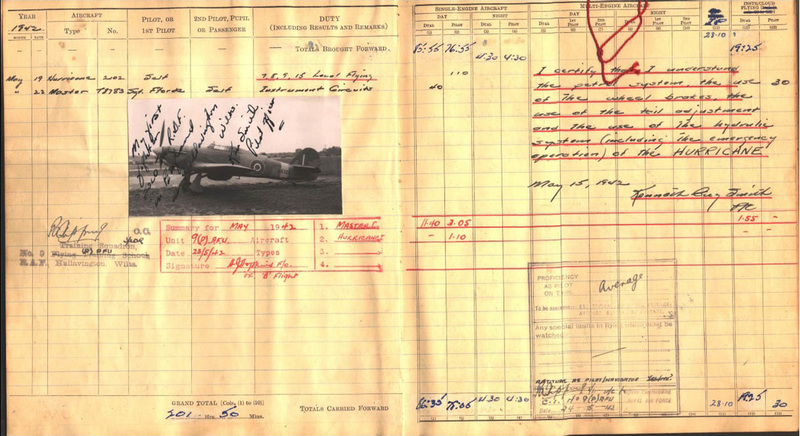 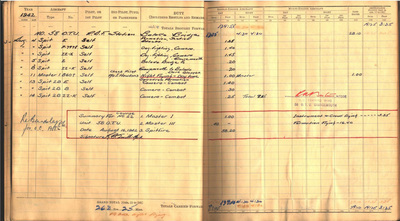 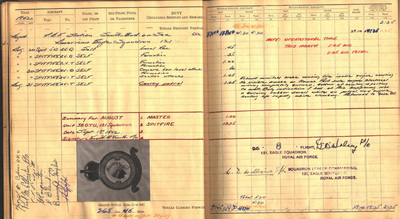 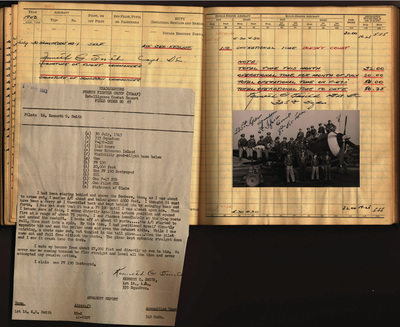 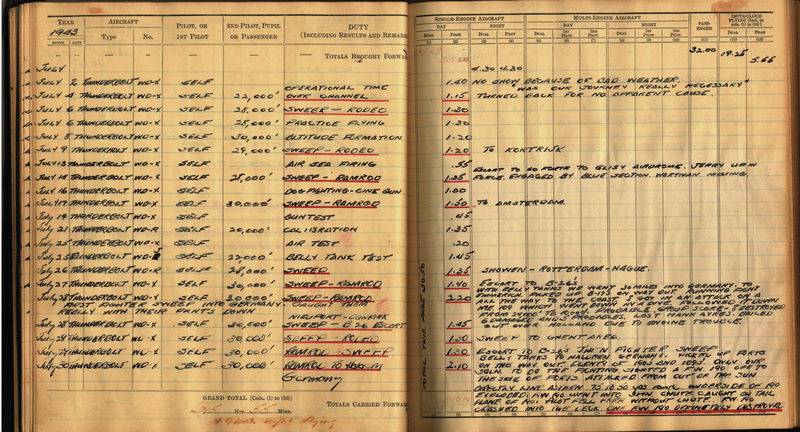 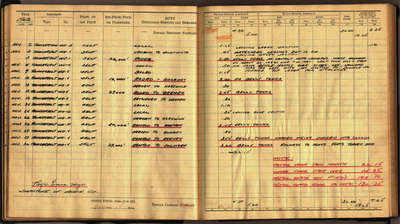 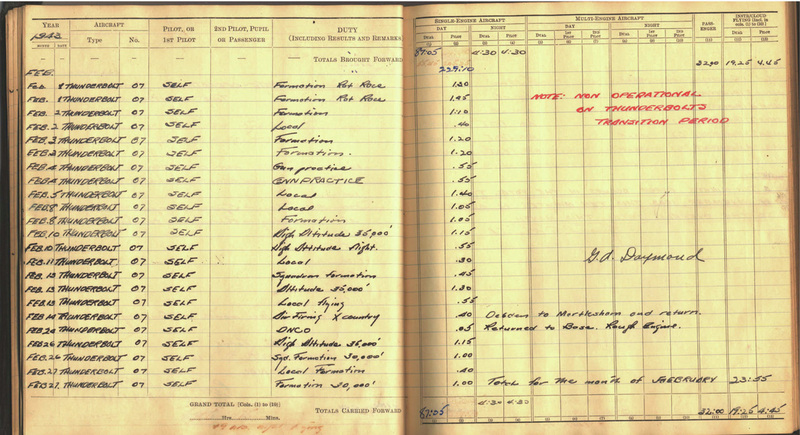 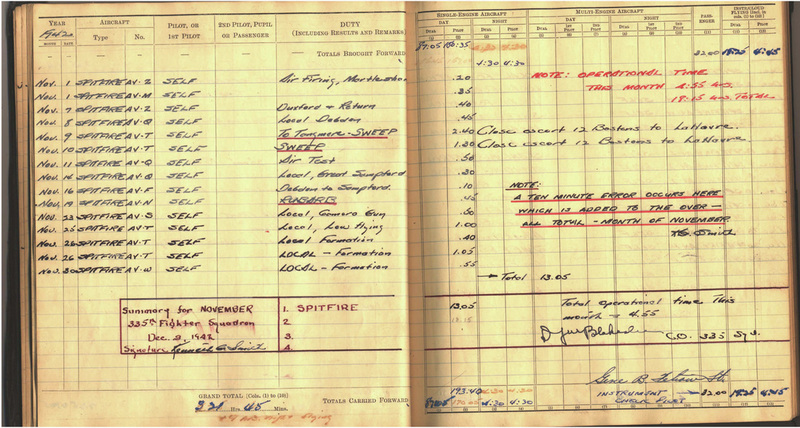 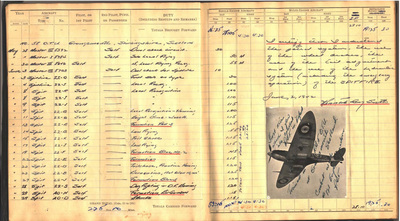 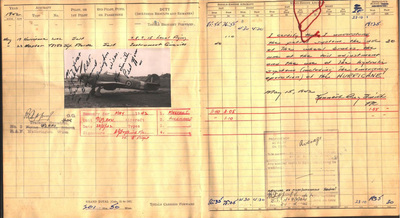 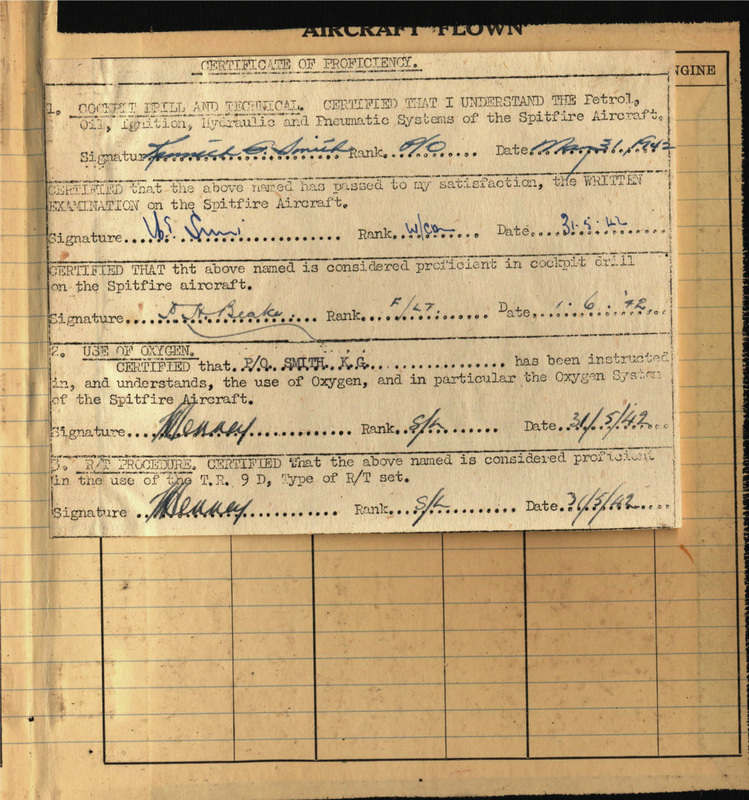 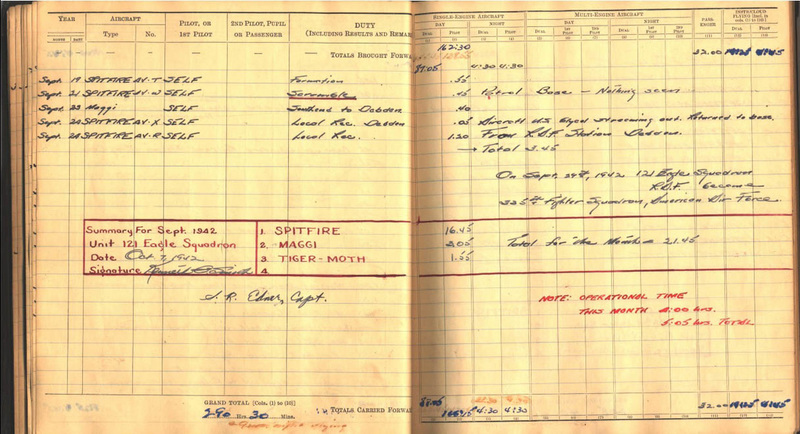 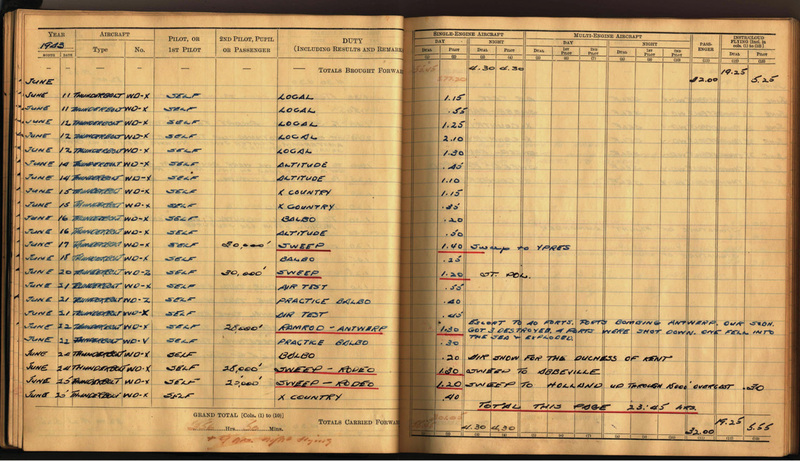 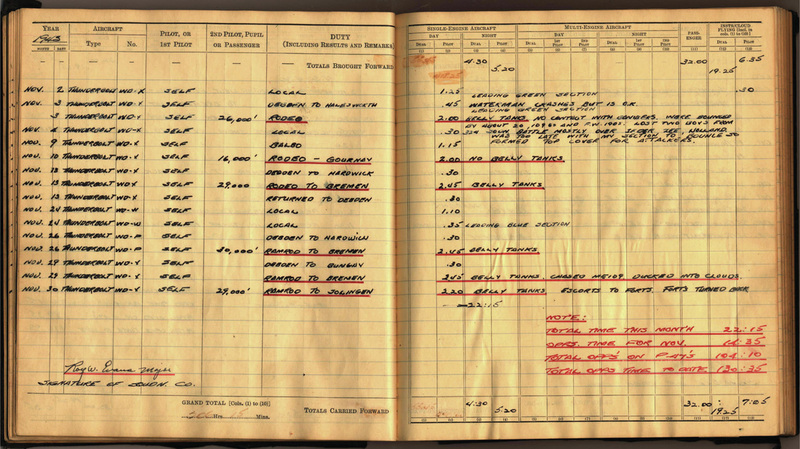 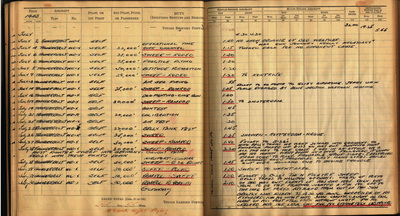 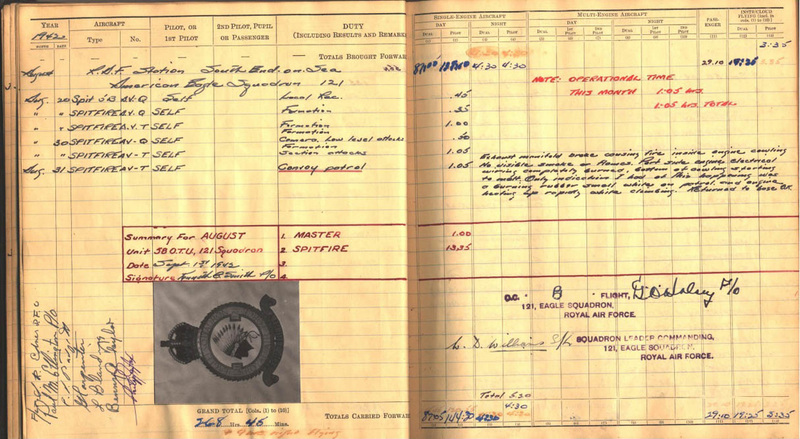 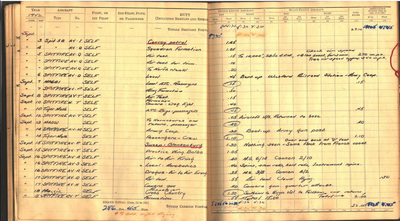 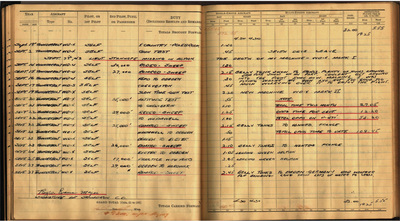 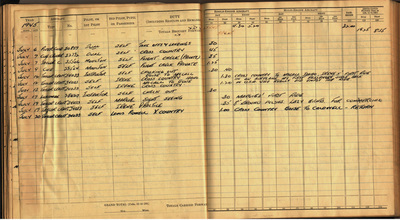 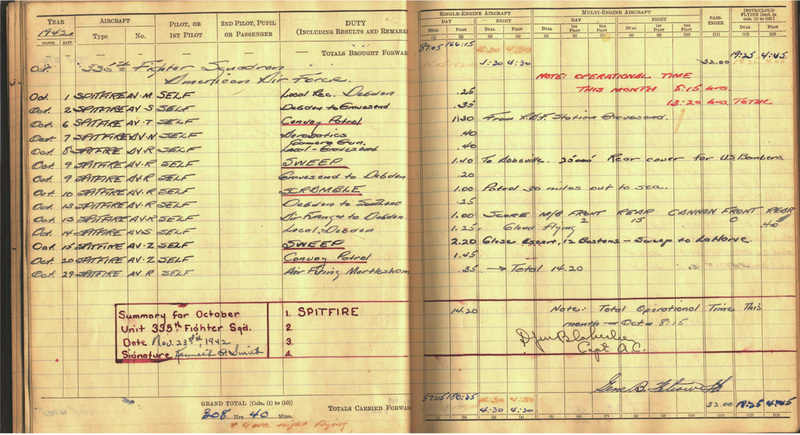 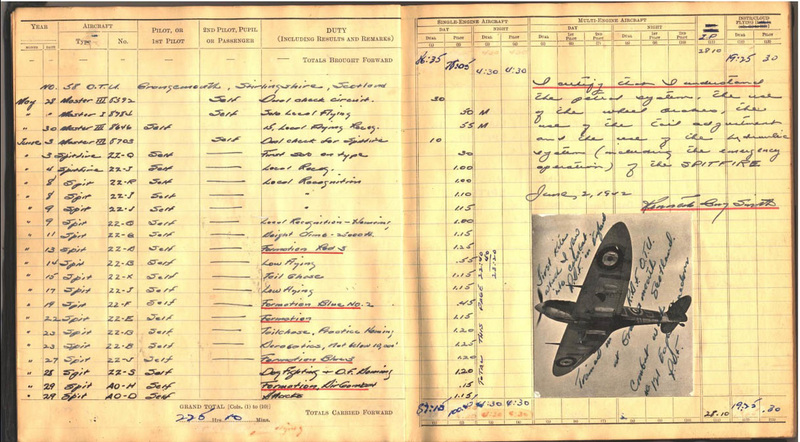 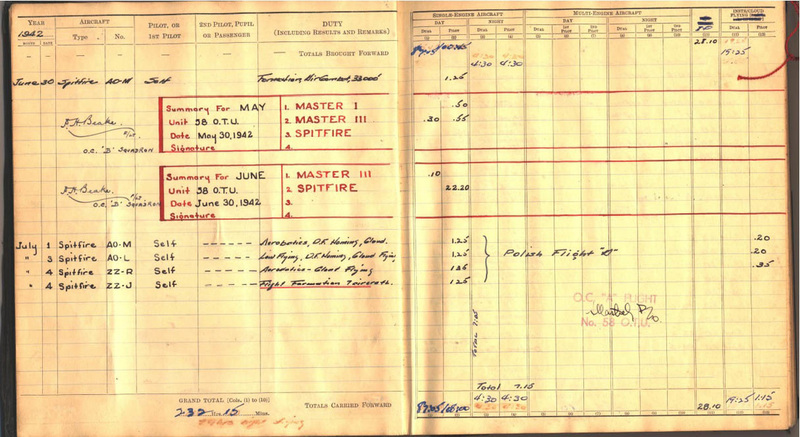 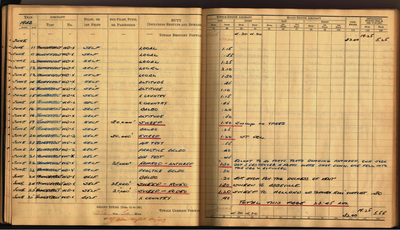 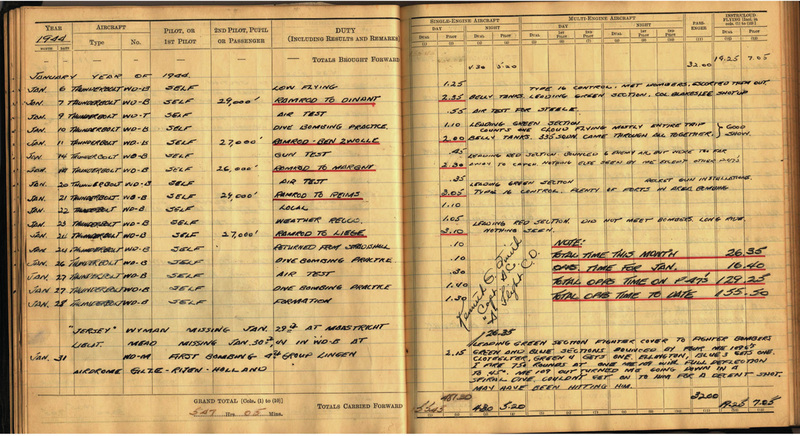 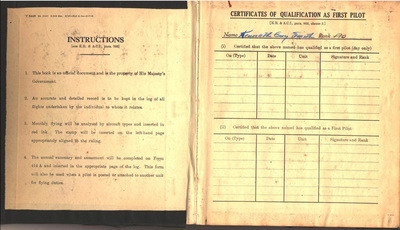 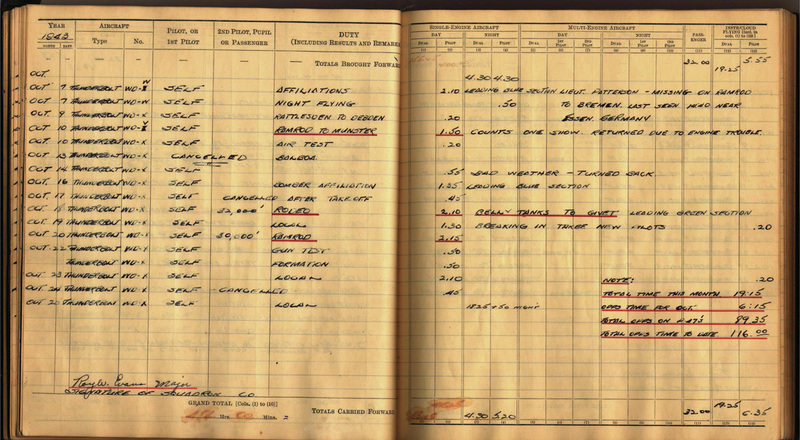 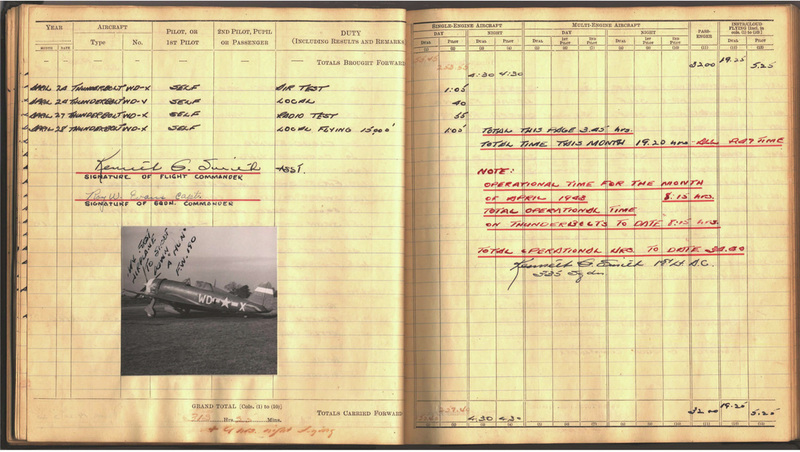 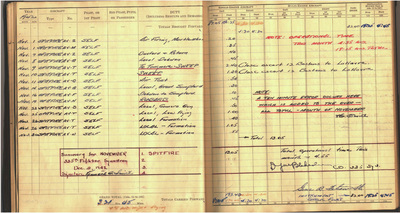 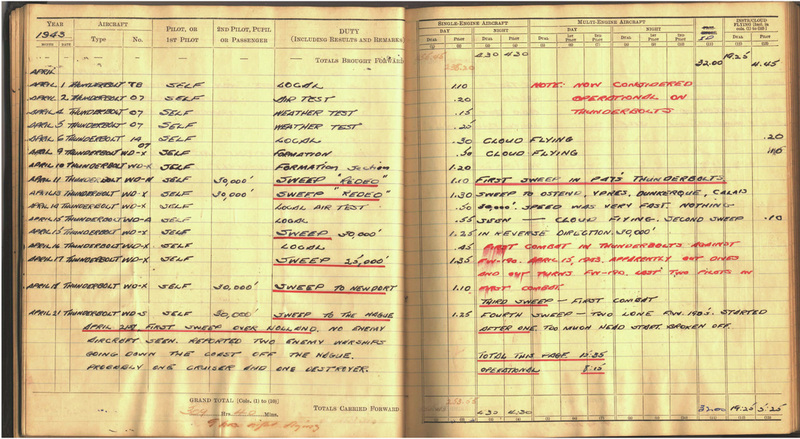 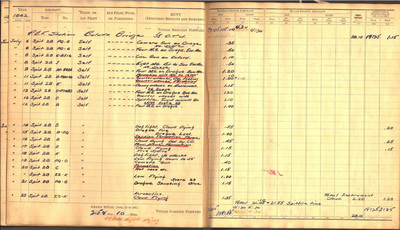 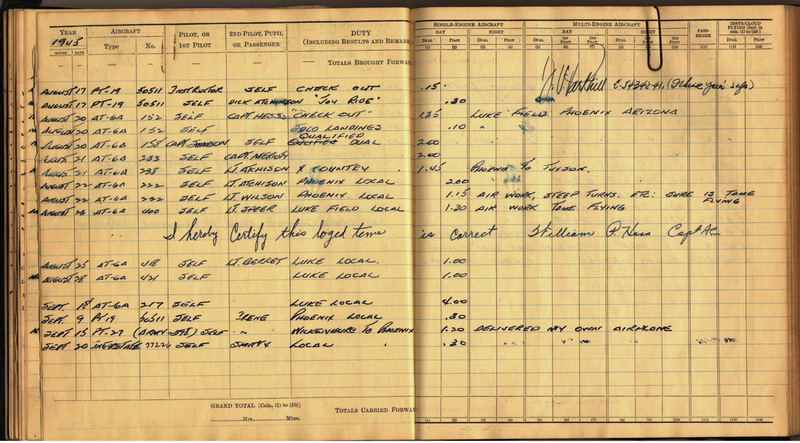 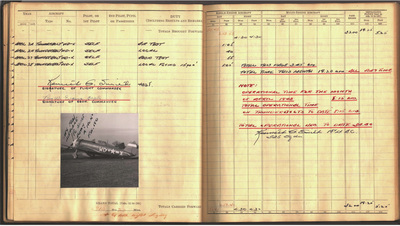 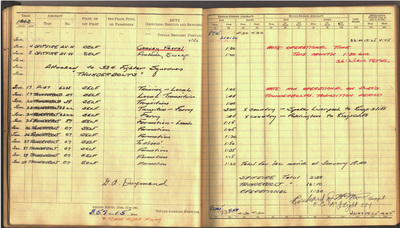 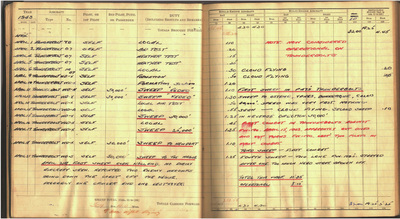 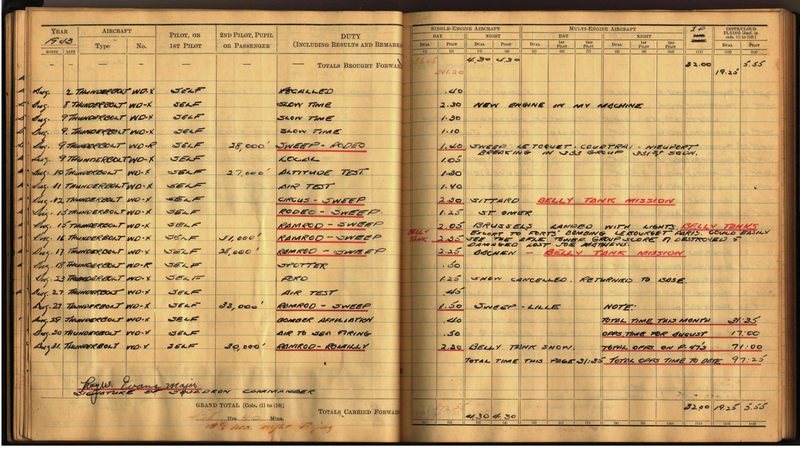 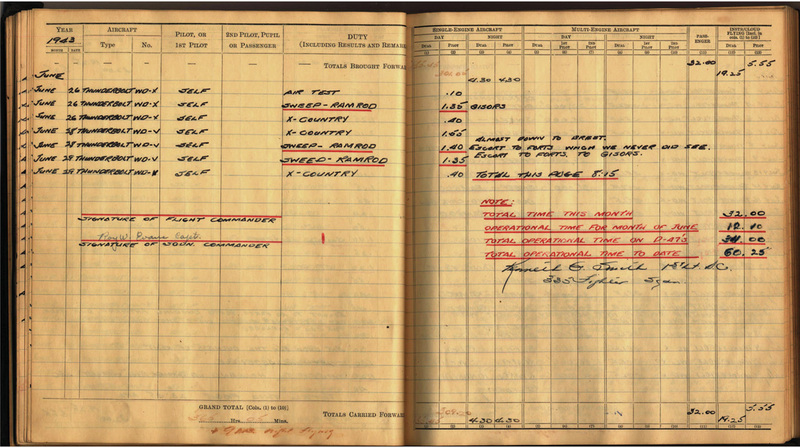 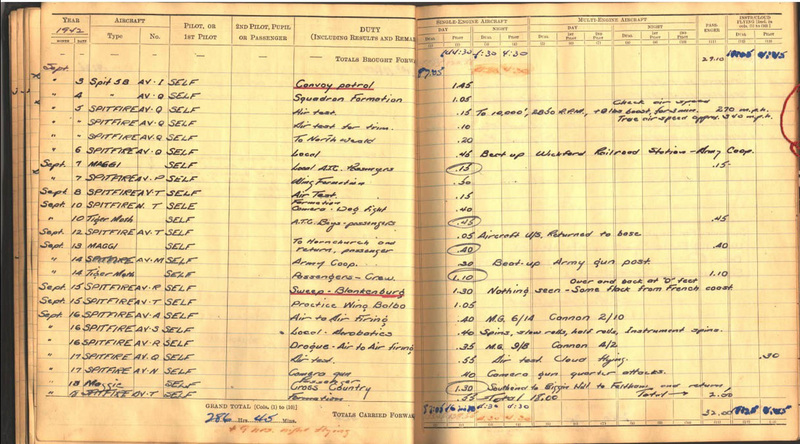 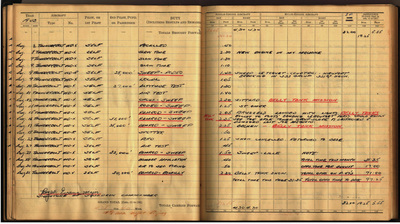 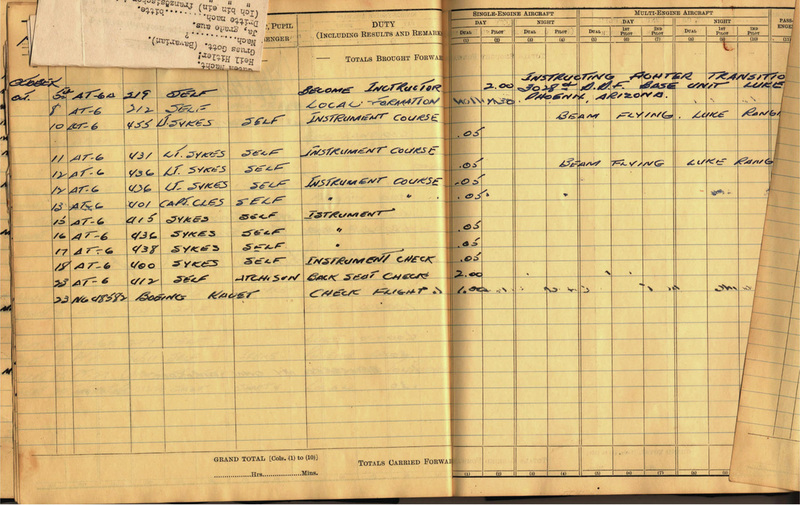 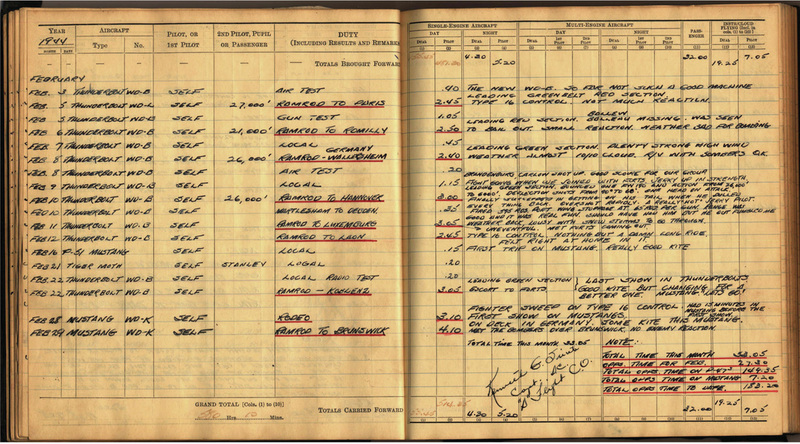 We will be uploading his logbook pages here in batches until it is complete. 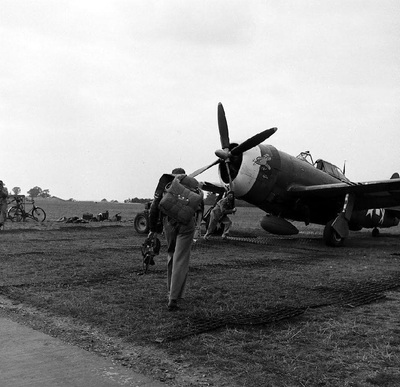 Read about the thrills, spills and lucky escapes of the 4th Fighter Group during World War II! 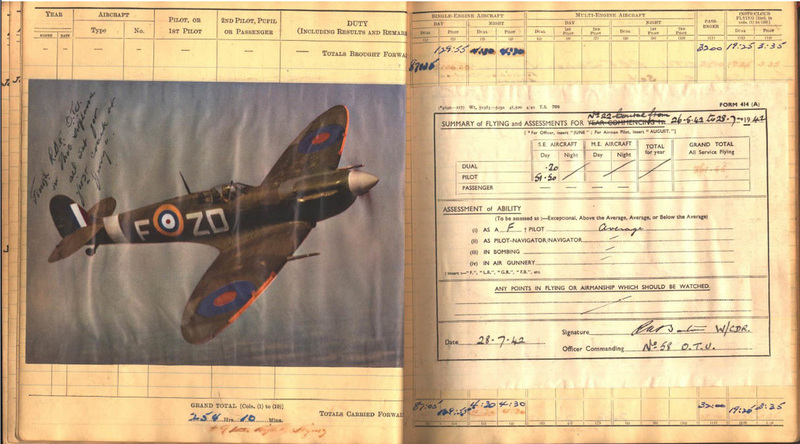 From the days of clandestine training in Canada to dog-fights over Europe. 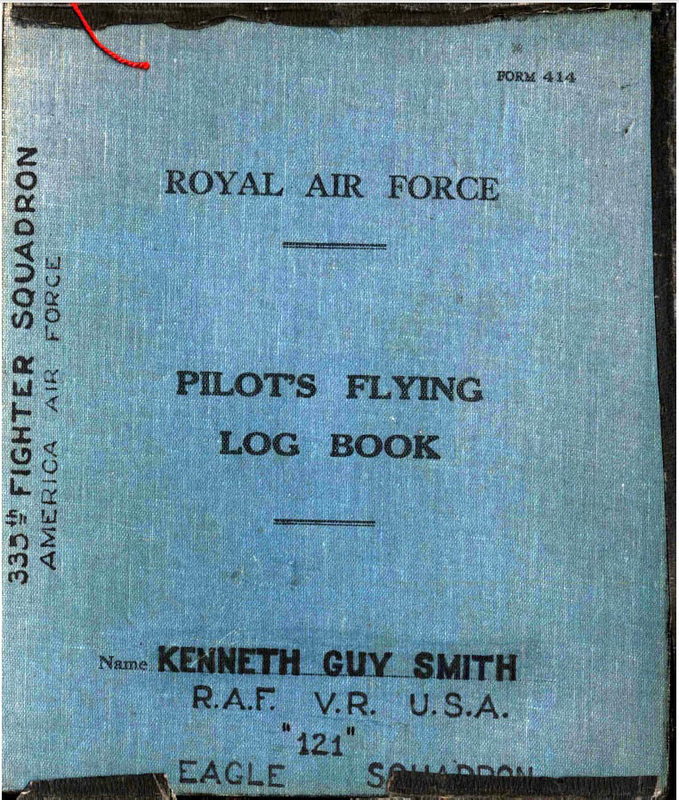 "Adventures of the 4th Fighter Group" is over 330 pages long, including 195 images and packed with tales of daring and excitement!